Meditating doesn’t only offer the opportunity to become more mindful and aware, it also helps the body to relax after a long day. So, if you found yourself running around or rushing to complete projects, taking 10 minutes to meditate may prove beneficial for you. 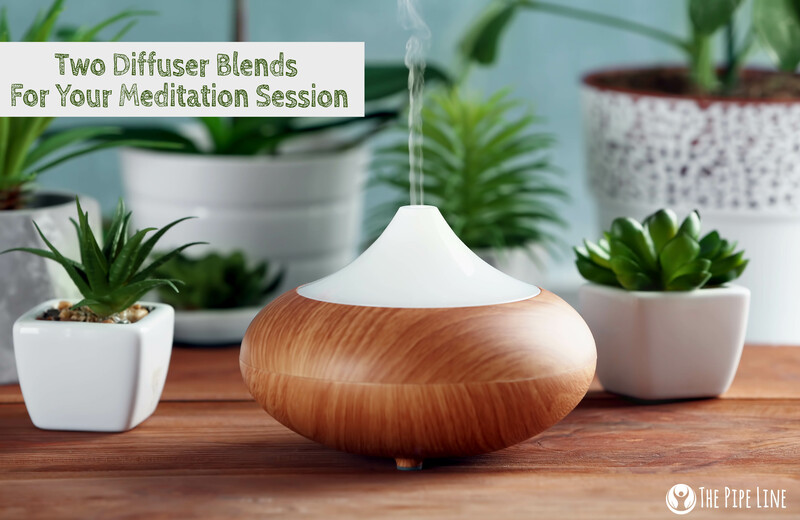 While being able to just sit in silence, and get in tune with your breath with no support is a great thing, for those that struggle to do so, we have two essential oil blends that help you chill out and get centered. These blends incorporate the aromas of popular essential oils in the wellness community and we note their benefits below. So, get your meditation game face on and be ready to show your breath who’s boss (you). Clary Sage: Inspires and awakens your creative mind. Sweet Orange: Restorative and uplifting to brighten your spirit. Lavender: Known to calm and soothe the soul. Sage: Opens up the mind for clear visions. 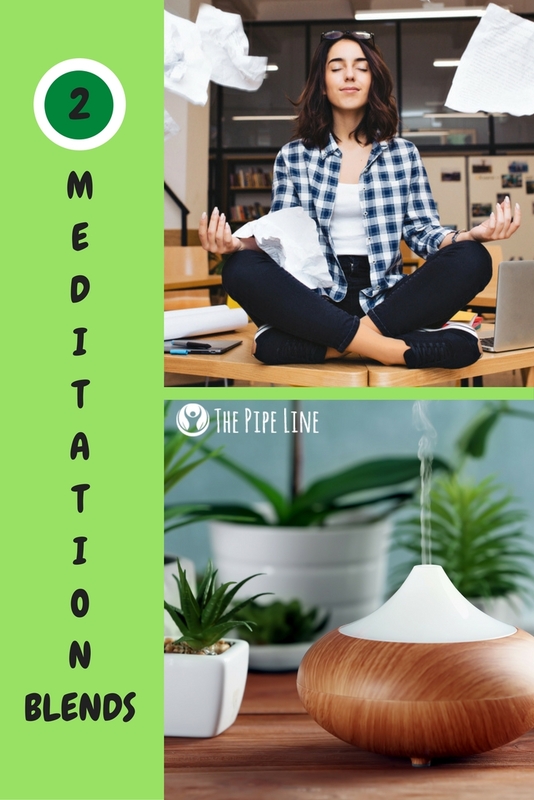 So there you have it, 2 blends to place in your diffuser to support your next meditation endeavor. And, even if you’re uninspired to take a deep breath tonight, still feel free to diffuse these blends for a calming, delicious scented home!